Tomahawk Vineyard, a small group of vines at the southern end of the property, is the pinnacle of the Chimney Rock estate. Planted in 2002, this vineyard has, from the beginning, stunned everyone with its intense, massively complex fruit. Every year since, regardless of difficult weather or other viticultural challenges, the wines made from the Tomahawk Vineyard have been truly world-class. Compelling, multi-layered and elegant, this wine always displays the trademark lush mid-palate and lengthy finish that is the hallmark of Chimney Rock. Tomahawk Vineyard is a tribute to the resilient native Wappo Indian tribe that once hunted in the Napa Valley and helped give the Stags Leap District its distinctive name. 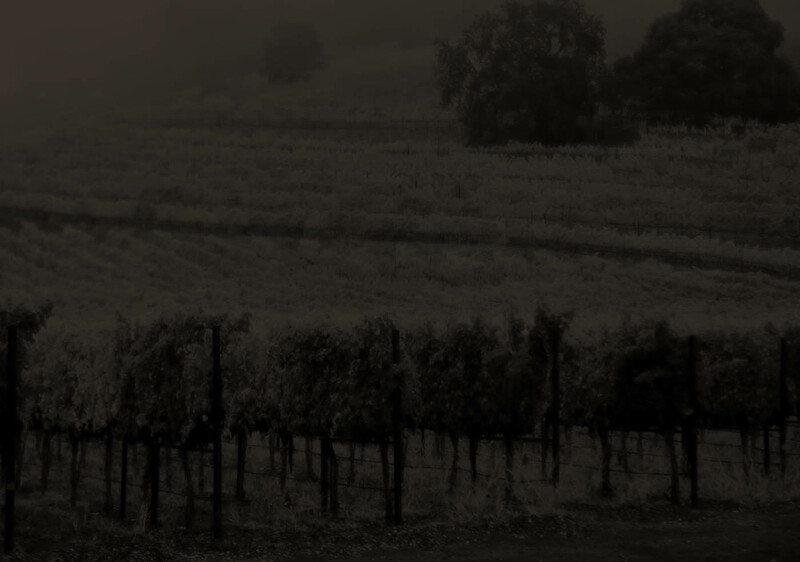 At Chimney Rock, we want to celebrate the singularity of this vineyard, and so we spend a significant amount of time and resources nurturing the vines and utilizing the latest technology to optimize the fruit we receive from this blessed location. The Tomahawk Vineyard Cabernet Sauvignon is produced specifically from this block in very limited quantities, and we celebrate it as the ultimate expression of wine from our estate.